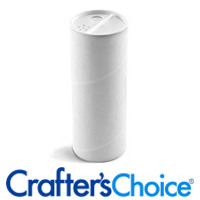 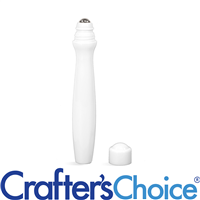 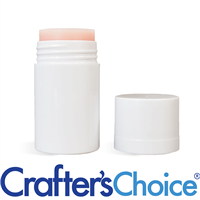 This 0.5 oz White Dial Up Lotion Bar tube comes as a set with a slip cover top. 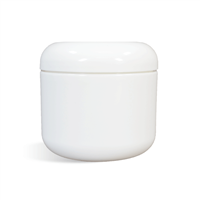 This small size is perfect for travel sized lotion bars, face cream, sunscreen and more! We love this white 0.5 oz White Round Lotion Bar Dial Up Tube for small lotion bars or large tubes of lip balm and chapstick, just like popular retailers! 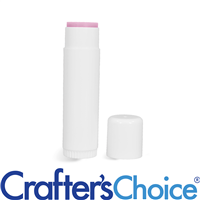 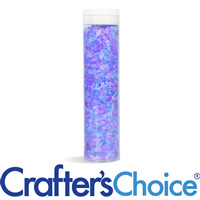 This 1 oz White Lotion Bar Tube and Top is the perfect to-go or travel sized tube! 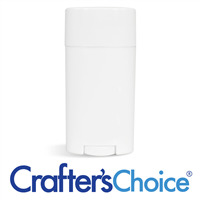 Great for lotion bars and travel deodorants. 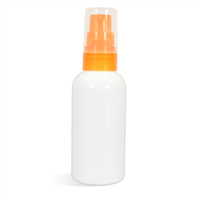 The 4 oz white HDPE bullet bottle is white in color and opaque. 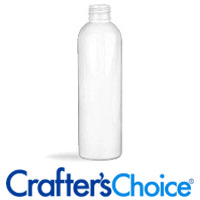 The bottle is constructed of HDPE plastic (recycle number 2). 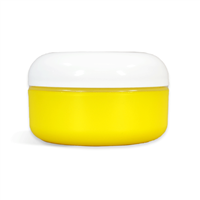 Complete the packaging with a 20/410 top (sold separately). 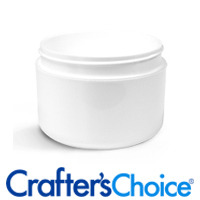 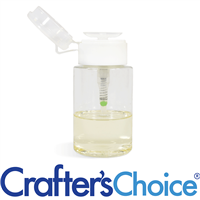 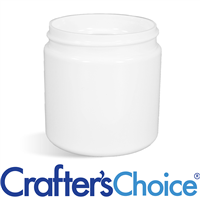 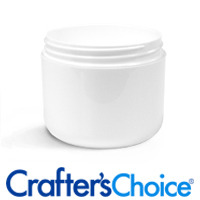 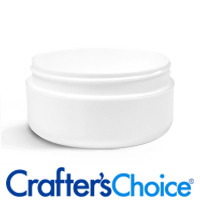 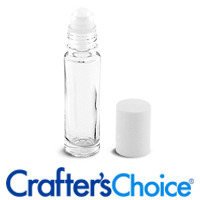 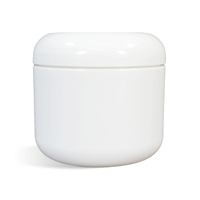 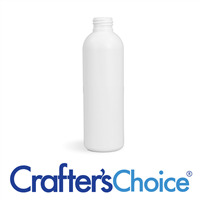 This 8 oz White Basic Jar can be used to package a wide variety of handmade cosmetic goods. 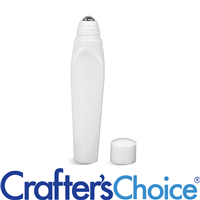 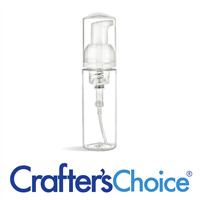 Sturdy, simple and perfect for scrubs, creams and more. This White Cosmo Oval Bottle is made of PET plastic. 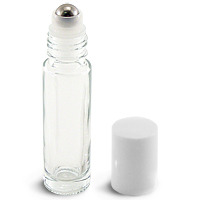 Jar Height: 2.5". Top Requirement: 89/400.